Employers and those in control of any work at height activity must make sure work is properly planned, supervised and carried out by competent people. 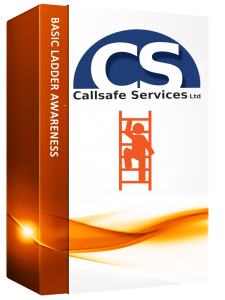 If you or your staff use Ladders regualry then this course will guide you in setting up Ladders correctly and to know what the difference of inspections and checks to your ladders. 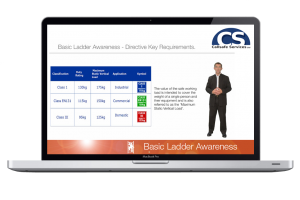 The Basic Ladder Awareness course comes in a main and refresher format.